Car owners are constantly reminded of how important it is to have regularly scheduled maintenance performed on their vehicles. There are lots of compelling arguments to back up and support this way of thinking. But is it really true? Are upkeep tasks, like changing oil, absolutely necessary for the health of your vehicle? Of course, it is up to every vehicle owner to decide for themselves about the importance of regular maintenance, and if consistent oil changes really help the performance and longevity of your car. Here are some persuasive arguments to make sure you don’t miss recommended auto services, at the intervals they are suggested in the owner’s manual. Every car is different, much like their owners and the conditions they drive in. 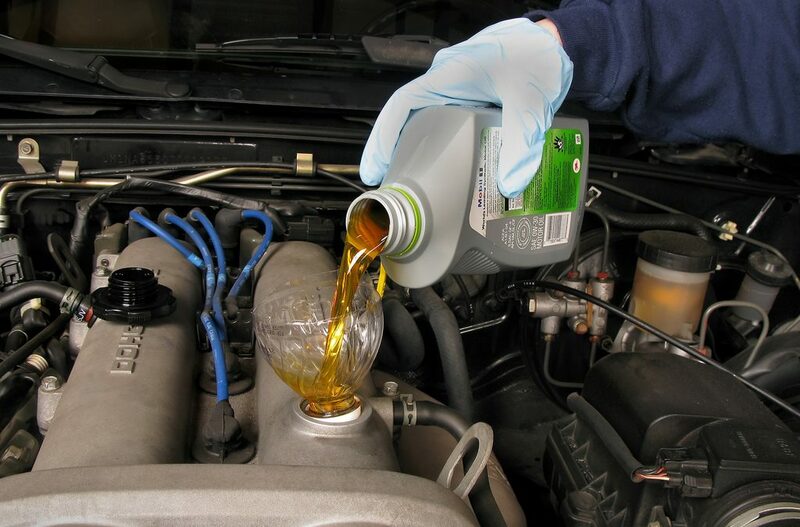 Most auto experts would agree that car oil changes should occur roughly every 3000 – 5000 kms. This will vary depending on make and model of your vehicle, as well as the environmental circumstances your car is usually exposed to. For car owners in Brampton, and the surrounding area like Mississauga, Toronto, Vaughan, Caledon, etc., the best thing you can for your vehicle is to bring it in to Valvoline Express Care for regular services and maintenance. The expert technicians at Valvoline Express Care can perform a wide variety of services on your car to keep it operating at maximum efficiency. Bring your car in for an oil change, and get a routine check up to make sure everything is in working order. You can even use coupons to get discounts on oil changes and other services by downloading the app. There are several strong reasons to suggest that consistent oil changes increase the life of your car. An over heating engine can spell all kinds of trouble for you and your automobile. If the engine is over heating, that means it is working too hard. This can result is serious damage to the engine itself. Possibly even irreparable damage. An engine typically over heats when there is excess friction from the engine’s metal components. Clean oil provides the necessary lubrication to prevent over heating. If you let your oil go long enough without being changed, bad things begin to happen in the engine. Old oil will start to accumulate a build up of dirt, debris, and sludge in your engine. These deposits are obviously not good for the engine, negatively affecting its performance. An oil change flushes out this dirt and sludge to keep the engine clean and running smoothly. A cleaner engine makes for a more sleek and streamlined ride, which improves your gas mileage. Any money that you spend on an oil change, you will end up saving in gas and other unnecessary mechanic bills. Looking at it form the other side, dirty oil makes your engine work harder. If your engine is working harder, it is using more fuel. Without oil, the steel components in the engine would be continually grinding and scraping against each other. This will not only cause the engine to over heat, but will also severely damage its parts. The proper lubrication for your engine will definitely cut down on wear and tear and boost the longevity of your car. Regular oil changes can help preserve the value of your vehicle in several ways.